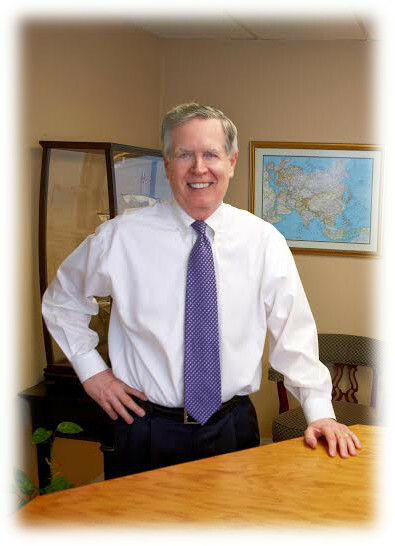 Thomas J. McMahon is a proven and accomplished executive search consultant, having spent over 20 years conducting senior search assignments in the healthcare and manufacturing industries. He has served major hospital systems, as well as global building materials and mining organizations. As a result of fostering long-term relationships with his clients, most of his searches have resulted in repeat business. He has conducted assignments in a wide array of functions including: finance, human resources, marketing, sales, and operations. Prior to his career in executive search, Tom worked in the healthcare insurance sector, where he spent a number of years in management roles with a major health insurance provider before moving to the third-party administration sector. During this period, he held several senior management positions, including Vice President of Operations. Tom is a graduate of Fairleigh Dickinson University. What do you enjoy most about the search industry? When you are not working, what do you?